Love readying Molly Jebber’s books Thanks for the chance! Love Molly Jebber Books Thank you for the chance! Love Molly Jebber’s book! 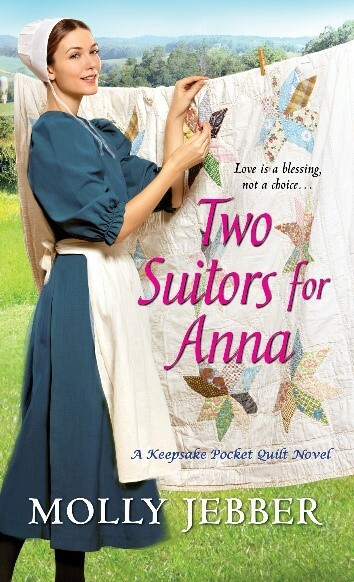 Would love the opportunity to read “Two Suitors for Anna”. Thank you for the opportunities in your Twelve Days of Christmas Giveaway to win a copy of this awesome book! Thanks, Kay. I hope you’re having a great holiday season. I love Amish fiction and I would love to read Molly’s book. I want to read this story and find out who she chooses. Thank you, Jan! Thanks for visiting here today!! Always nice to find new authors and still appreciate the ones we know. Geese Mate for Life was the first book I read of Lillian’s. Loved it. It was the first book I got published. Thanks Pamela. I was excited to learn about Molly, too, Lil. Thanks for sharing. 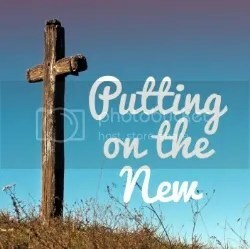 Hi Lisa, It’s nice to meet you on Lillian’s blog! Thank you for commenting! Happy Holidays! This is a new to me author. I am always glad to find some new authors. Thanks for sharing that. BTW, don’t forget you can go back to the other days and enter to win as well! Hi Jozy, You made my day. Your comments were so kind and lifted me up!! Thank you! Happy Holidays! !